Today, Autumn Games and Reverge Labs announced that their long awaited fighting game, Skullgirls will be available today on PlayStation Network in the USA, and arrives Wednesday, April 11th on Xbox LIVE in the USA, Europe, and Australia/New Zealand! 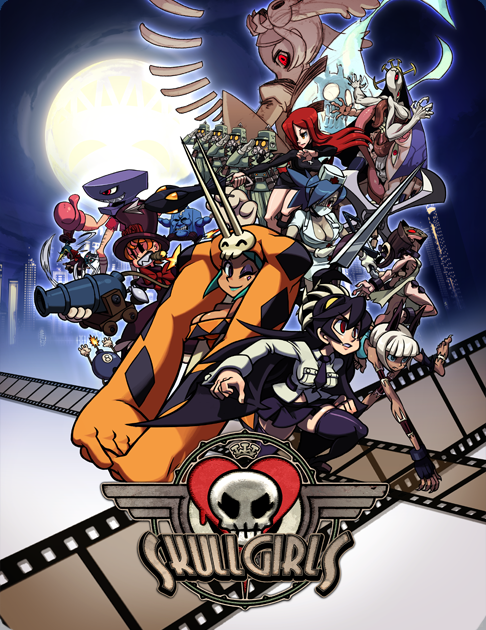 Fighting game fans can download Skullgirls for $14.99 on PlayStation Network or 1200 Microsoft Points on Xbox LIVE Arcade. The game will be available on PSN in Europe and Australia/New Zealand in the coming weeks.